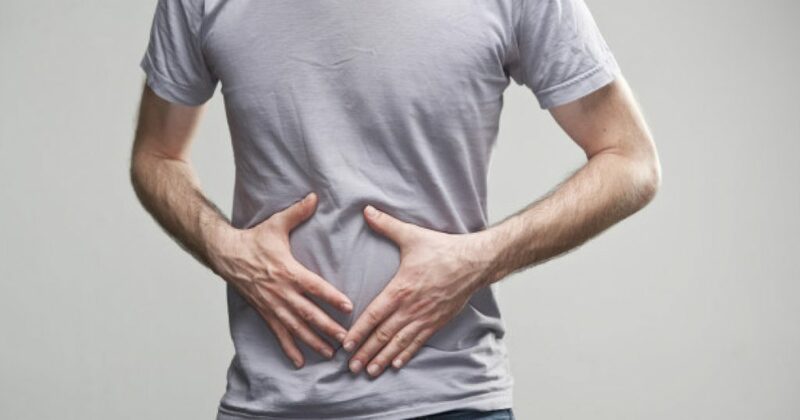 There are many conditions that affect the digestive system including coeliac disease, indigestion, reflux, irritable bowel syndrome, Crohn’s disease, colitis, constipation, diarrhoea. They can affect you in different ways, however all have unpleasant symptoms. If you are affected by one of these conditions you are not alone and the aim of “Love your Gut” week is to highlight the role that the digestive system plays and create an awareness of the importance of good gut health. Some of the approaches you can take to managing your digestive condition is to consider your diet, exercise, reduce stress and look after your mental wellbeing and consider vitamins such as probiotics. Here at Bigvits, we sell vitamins that support a healthy digestive system and have previously written about the health benefits of probiotics. You can join the campaign by following love your gut on Facebook: @LoveYourGutOnline, Twitter: @loveyourgut and join in the conversations with #LoveYourGut .